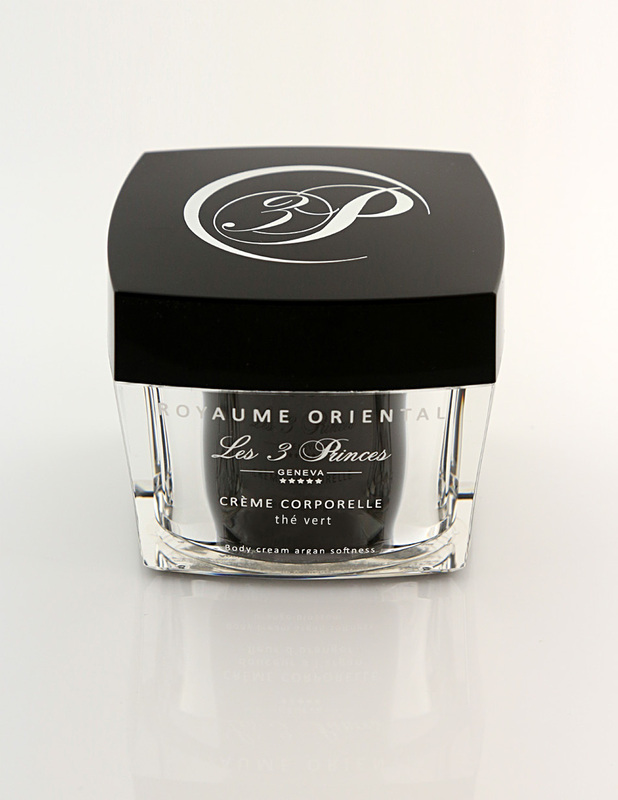 Creamy and rich cream that leaves the skin perfectly velvety. With shea butter and nourishing oils for soft, moisturised and delicately scented skin. Aqua, myristyl myristate, butyrospermum parkii, argania spinosa oil, calendula officinalis flower extract, persea gratissima (avocado) oil, simmonsia chinensis seed oil, arnica montana flower extract, cetearyl alcohol, sodium benzoate, citrus grandis, xanthan gum, perfume, benzyl alcohol, dehydroacetic acid.